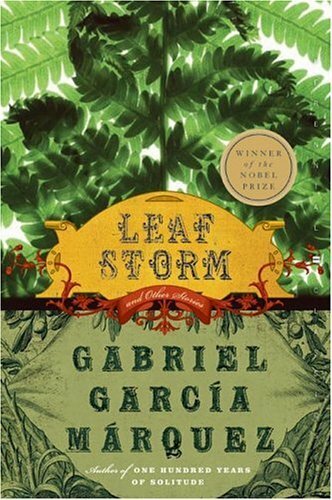 Gabriel Garcï¿½a Mï¿½rquez was born in Aracataca, Colombia on March 6, 1927. After studying law and journalism at the National University of Colombia in Bogota, he became a journalist. In 1965, he left journalism, to devote himself to writing. His works included Leaf Storm, No One Writes to the Colonel, The Evil Hour, One Hundred Years of Solitude, Love in the Time of Cholera, The Autumn of the Patriarch, Chronicle of a Death Foretold, The General in His Labyrinth, Clandestine in Chile, and the memoir Living to Tell the Tale. He won the Nobel Prize for Literature in 1982. He died on April 17, 2014 at the age of 87.